View CiviCRM's free law practice management software for your business. Includes info on CiviCRM, free trials, review, pricing, and FAQs. 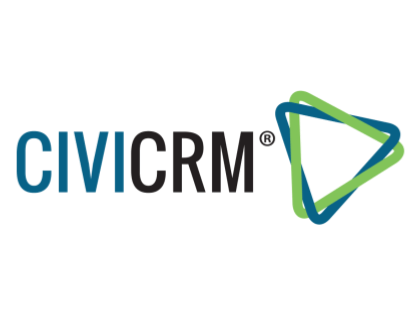 CiviCRM is web-based, open-source customer relationship management software. Trial1 has developed a customized version of CiviCRM, which is free law practice management software that can be configured to meet legal and bar association needs. CiviCRM is a free product. Pros: Rich in features and satisfactory customer support. Cons: Could be difficult to use, and is limited for non-members. Bottomline: If you are not a member, you won't be able to enjoy everything this product has to offer. Dave Greenberg, Michal Mach, Donald Lobo. Is there a CiviCRM free trial? Where can I find the CiviCRM login? Visit civicrm.org and log in at the top right of the page. What are some CiviCRM alternatives?